This Black Explorer is a perfect all weather family suv! 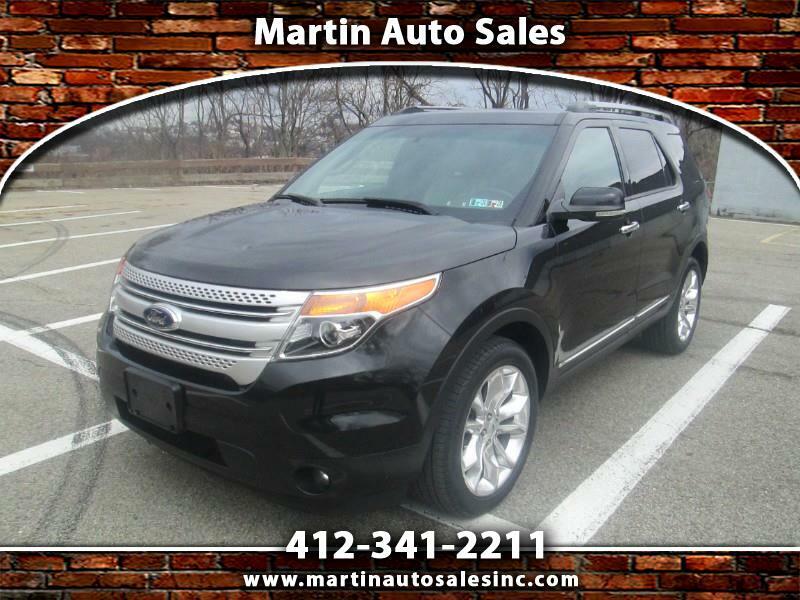 Complete with 7 passenger seating, navigation, moon roof, rear back up camera and much more! Come on down to check it out! New state inspection and ready for the road! Visit us online at www.martinautosalesinc.com for online credit applications and additional pictures!